Algomi ALFA provides fixed income liquidity and analytics to buy-side firms. Algomi has acquired a fixed income liquidity and analytics service initially created and developed as an in-house tool by AllianceBernstein. Known as Automated Liquidity Filtering & Analytics (ALFA), the tool provides cross-market information on liquidity and trade intent to give the buy-side a real-time view of the bond market. AllianceBernstein chose Algomi to distribute and become the sole marketer of the service after a competitive search. It will be sold to fund managers across the buy-side for the consumption of data from electronic venues, messaging platforms and direct dealer inventory feeds. 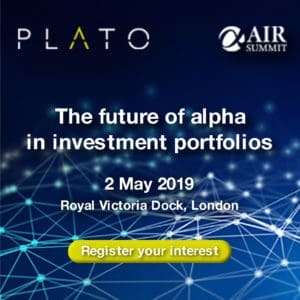 Jim Switzer, head of credit trading at AllianceBernstein, explained the idea to take ALFA to market was driven by a firm-wide initiative launched several years ago to spur technological innovation, called AB Labs. 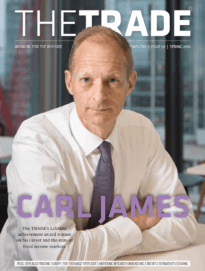 “Our fixed income team recognised early that the industry landscape was changing and that those who could effectively address issues such as lack of liquidity, price transparency, and efficiency, would have a competitive advantage,” he said. Asset managers including T. Rowe Price, BlueBay Asset Management, Brown Brothers Harriman and AllianceBernstein, will be among the early adopters of Algomi ALFA.